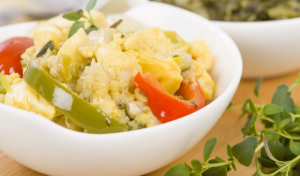 Caribbean cuisine has plenty of influences to thank for their amazing culinary creations, including cuisines such as African, East Indian, and European. They cook with the seasons and with the freshest of ingredients, delighting visitors from all over the world. 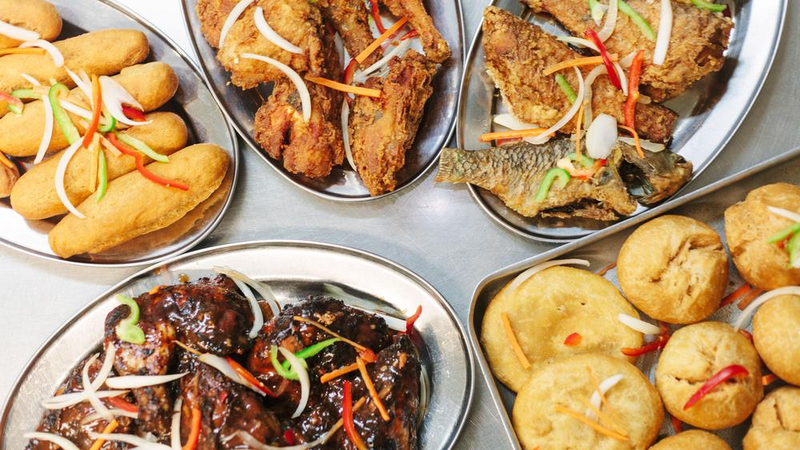 There are hundreds of dishes to try when visiting the Caribbean but here are 10 of our favorite foods from this part of the world. Considered to be a delicacy around the world, there is no place around the world better to try Conch than the Caribbean, especially the Bahamas. These fritters are small ball conch snail meat fried in seasoned batter. 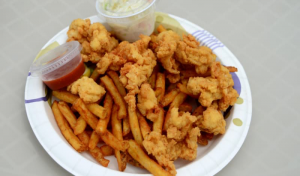 Conch is readily available around the Caribbean which makes this the freshest place to taste this delicious local treat. 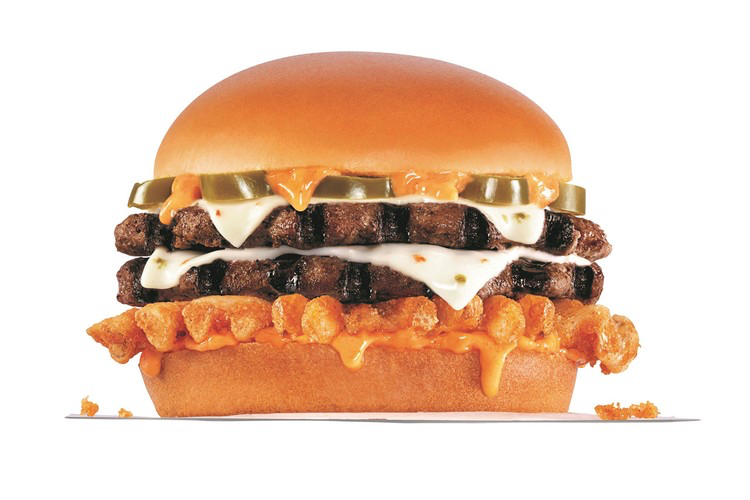 Everyone puts their own spin on the dish often using ingredients such as onion peppers and celery along with a variety of spices. 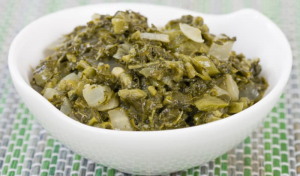 One of the spiciest and well-known and well-loved dishes that originates from Jamaica. The jerk part of the dish is actually a special mixture of spices and can include soy sauce, brown sugar, whole cloves, bonnet peppers, jalapenos and more. The jerk is laced onto the chicken which is than grilled. 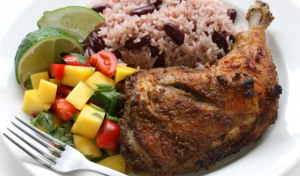 The grilling process is of most importance when it comes to perfecting this dish and true jerk chicken is actually cooked over coals and fresh green wood. 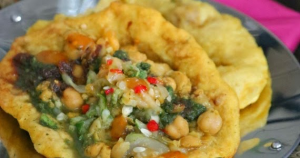 Trinidad doubles is the ultimate local street food. It’s cheap. Usually hot/warm, Hearty, Filling 2 bara that form a ‘chickpea sandwich’. These days doubles vendors more often will make one large bara that is then folded over to enclose the curried channa filling.